If you follow my Facebook page regularly, you'll know that I'm obsessed with Craftsy classes. I've purchased a few and, due to time constraints over the past couple months, haven't been able to fully indulge. But last summer, I was able to work my way through most of a spinning class. I didn't have much luck and I blame it on the fibers I was using. Still, I had fun and plan to master the art of spinning my own yarn. Amigurumi: Design Your Monster -Learn pattern design by doodling a monster and bringing it to life. Combine body shapes and parts to create wild crocheted creatures. The Seamless Artemesia Sweater - Worked from the top down, the Seamless Artemisia Sweater features set-in sleeves, knit-in pockets and lace details. Handknit Garment Design - Shirley Paden, author of Knitwear Design Workshop, brings her concepts to Craftsy! 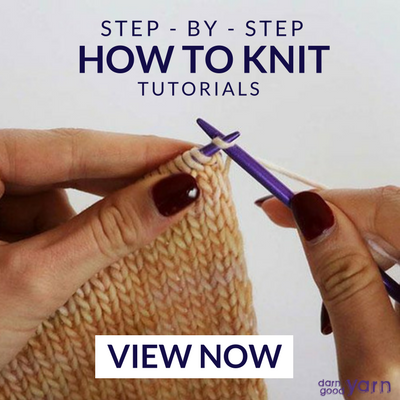 Learn her comprehensive yet simple process for beautiful fabric and knitwear. Make sure to check out all of the other great Craftsy Classes by clicking here. If you're not into the fiber arts (which - I can't imagine you'd be on this blog if you weren't!) or if you have other hobbies, there are classes like pizza making, sewing (beginners and advanced), baking, paper crafting, and more. Have you checked out Craftsy yet? What have been your favorite classes? What projects have you made? Let me know in comments - I'd love to hear what you have to say.